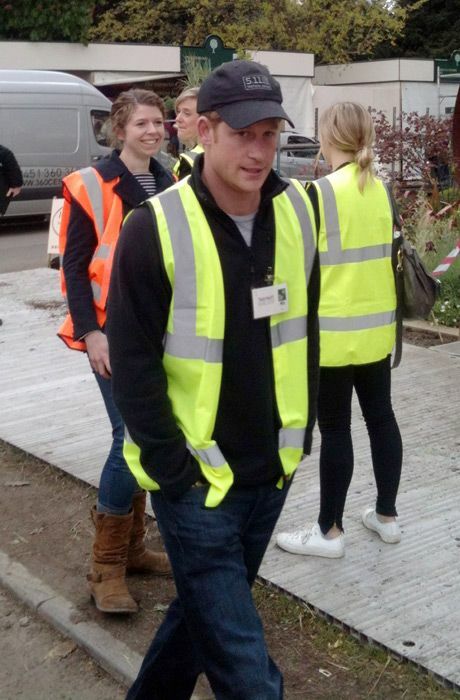 Prince Harry makes a surprise visit to Chelsea Flower Show – 17 May 2013. 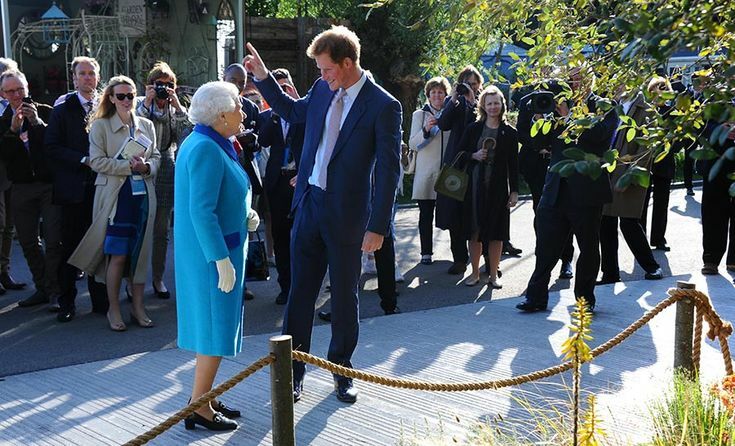 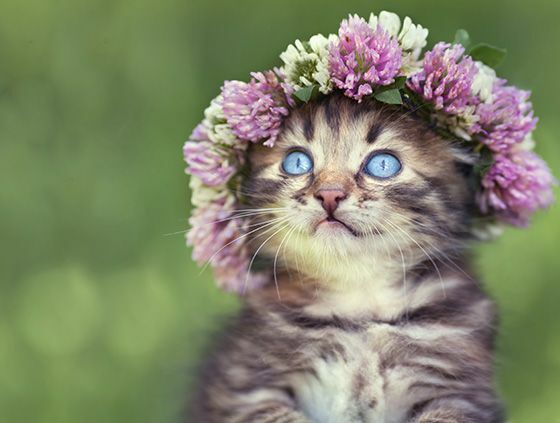 The Queen and the Windsor’s history at the Chelsea Flower Show. 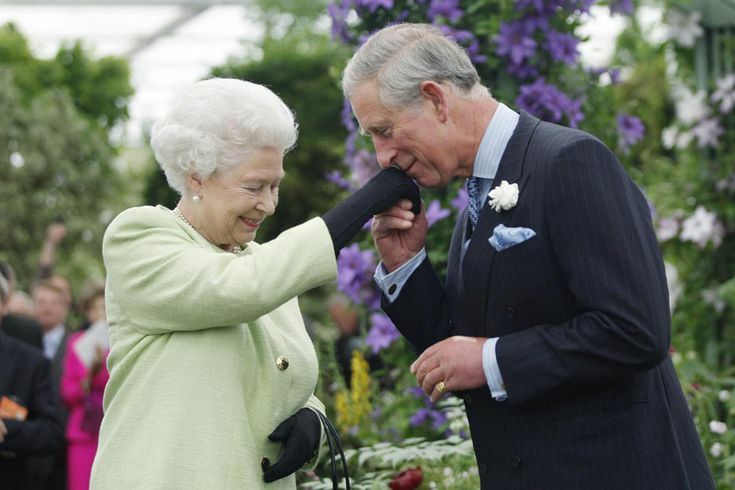 The Queen presents her son Prince Charles with the Royal Horticultural Societys Victoria Medal of Honour during their 2009 visit to the Chelsea Flower Show. 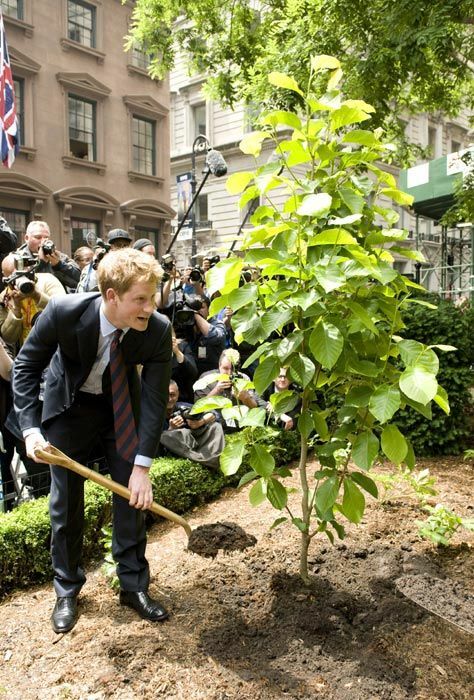 The medal is the highest accolade that the Royal Horticultural Society can bestow on someone, and Charles showed his gratitude by kissing his mothers hand.